’Cross the Rainbow Bridge of Asgard, where the booming heavens roar, you’ll behold in breathless wonder, the God of Thunder, Mighty Thor! Thor returns in his latest cinematic spectacle, Thor Ragnarok! But the Odinson isn’t alone, as the Incredible Hulk joins him to vanquish the Goddess of Death, Hela! Now’s your chance to see this movie early, this Monday (10/30) in New York City! All you have to do is enter contest code THORMIDTOWNCOMICS when you click the link below! So click the link and get ready for Marvel’s next smash hit! 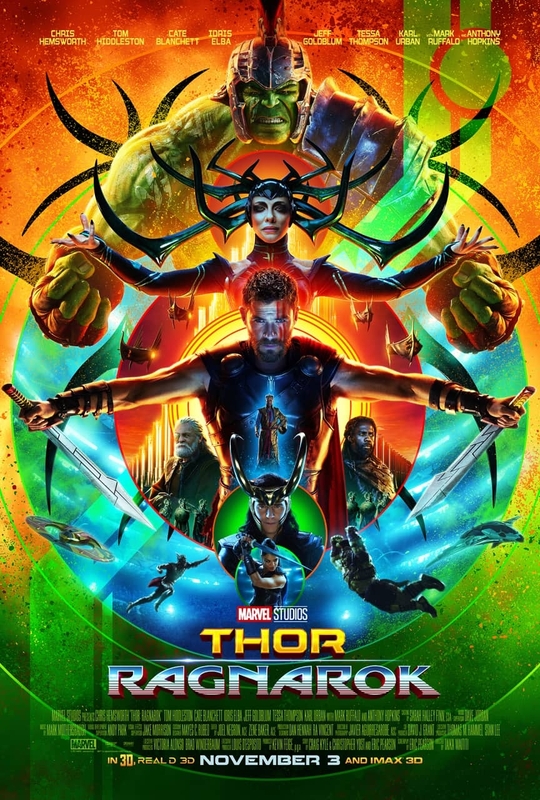 CLICK HERE FOR YOUR CHANCE TO SEE AN ADVANCED SCREENING OF THOR RAGNAROK IN NYC!